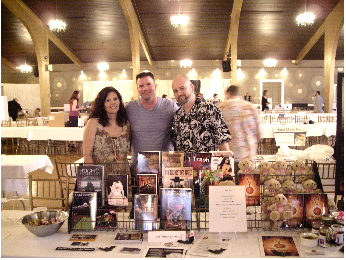 Authors Tracy L. Carbone, Rob Watts, and David Price. 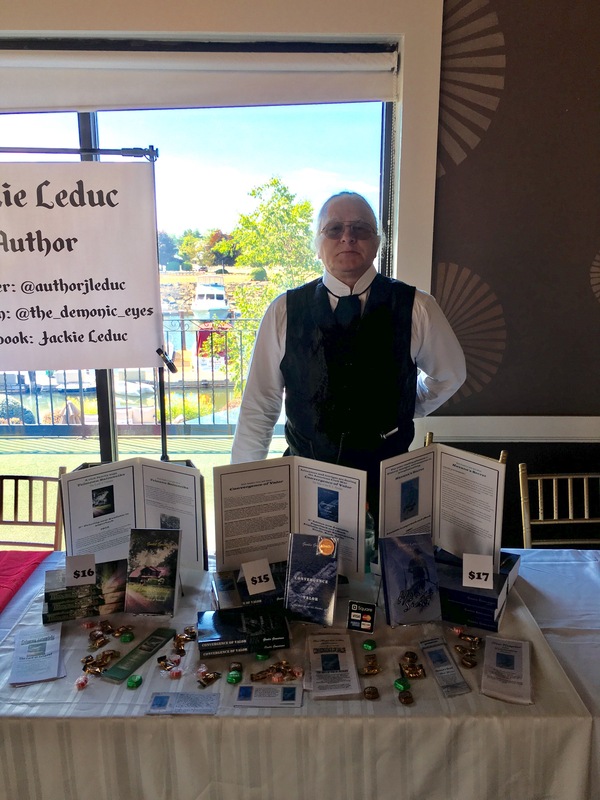 The New England Horror Writers participated in this evening’s New England Author Expo held at the beautifully lush Danversport Yacht Club in Danvers, Ma. 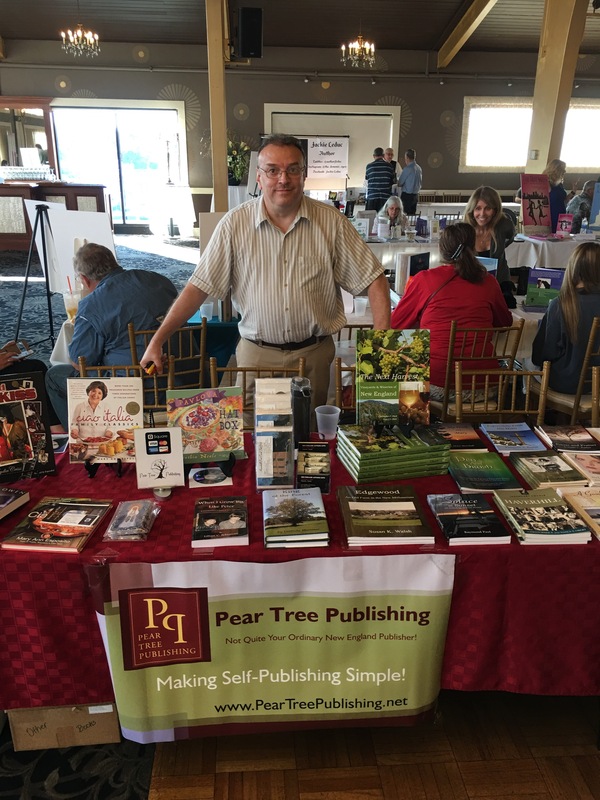 The event was generously sponsored by Pear Tree Publishing in the Harbor View Ballroom, which made for a spectacular waterfront view and a relaxed atmosphere. Although a horrific thunder and lightning spectacle, along with torrential flash flooding almost put a damper (yes, pun intended) on the evening, luck was on our side as the clouds lifted and the sun once returned in time for our 4 p.m. opening. 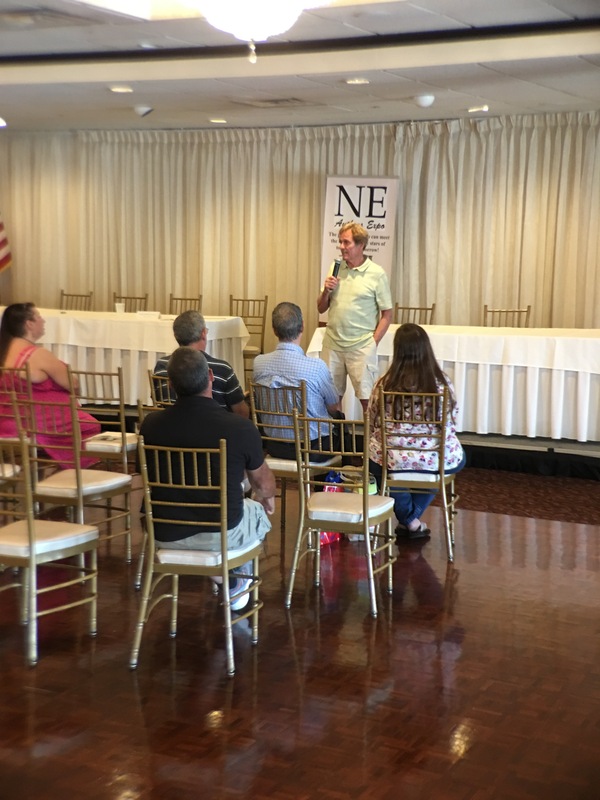 Participating in the event was myself, NEHW co-chair Tracy Carbone, Director of Events Scott Goudsward, Robert Heske and fellow NEHW publicity committee writer David Price. 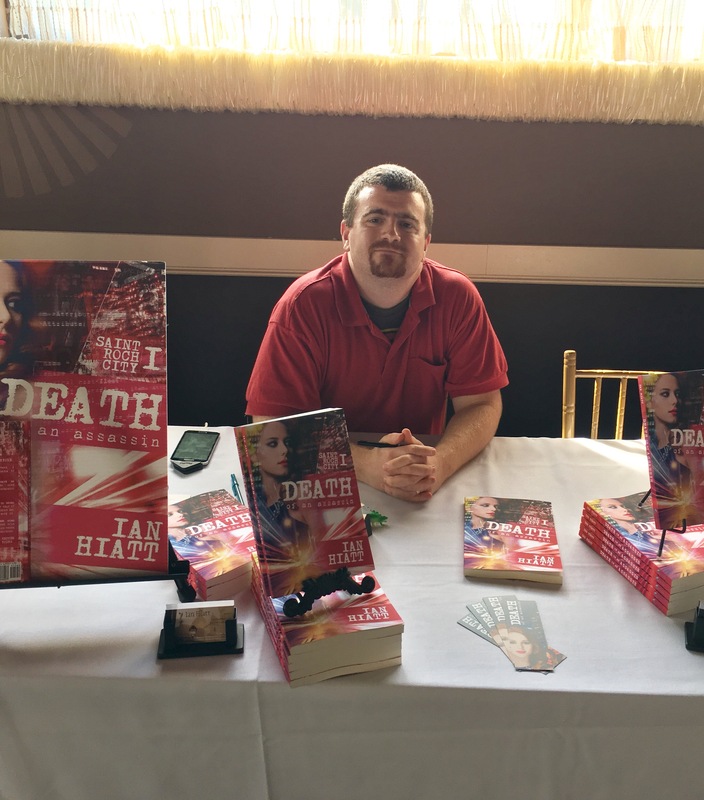 Without being bias, our table was one of the best looking and most lively in the ballroom. 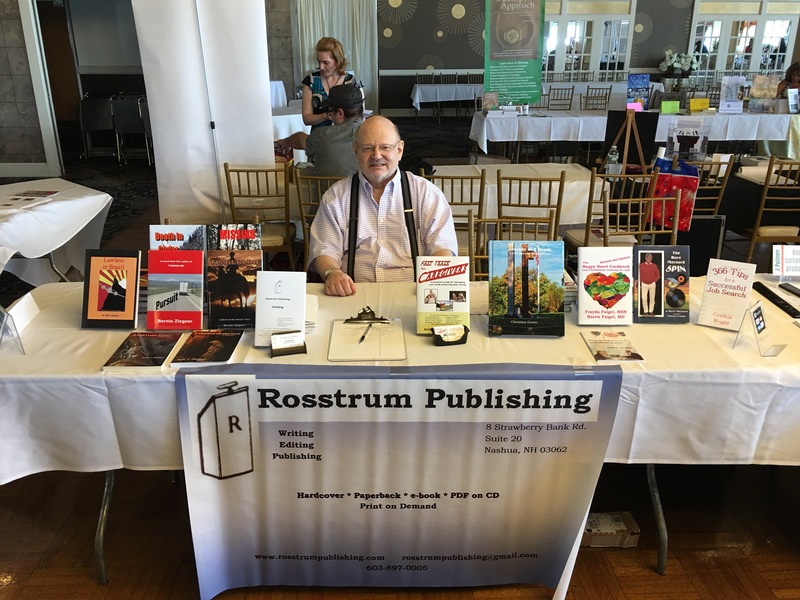 Our storefront ensemble was a big hit with visitors passing by and unlike many fellow authors in the room, we had each other to keep things upbeat during the lulls. 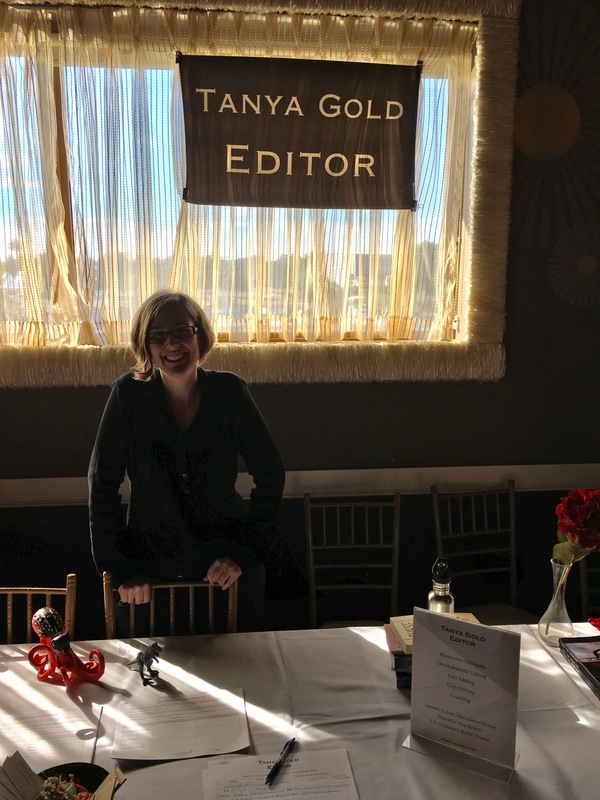 Many authors who attended this event solo had only themselves and a clock to stare at to keep themselves entertained. Turnout was decent, although I’m sure the threat of more rain and flooding jeopardized any chances of a larger crowd. That didn’t keep us down though. 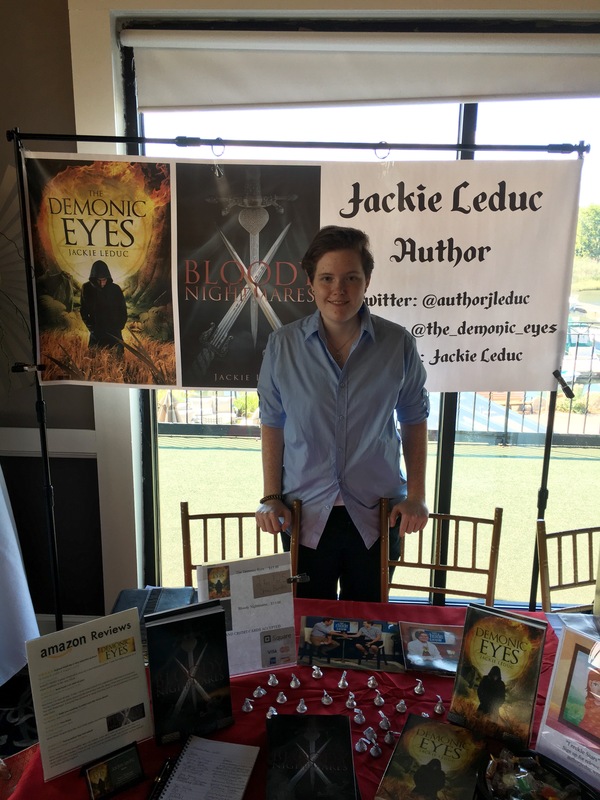 Sales were made by everyone at our table, but the success story of the evening was Tracy Carbone, not only in books, but her jams, pickles and bears were also a big success. 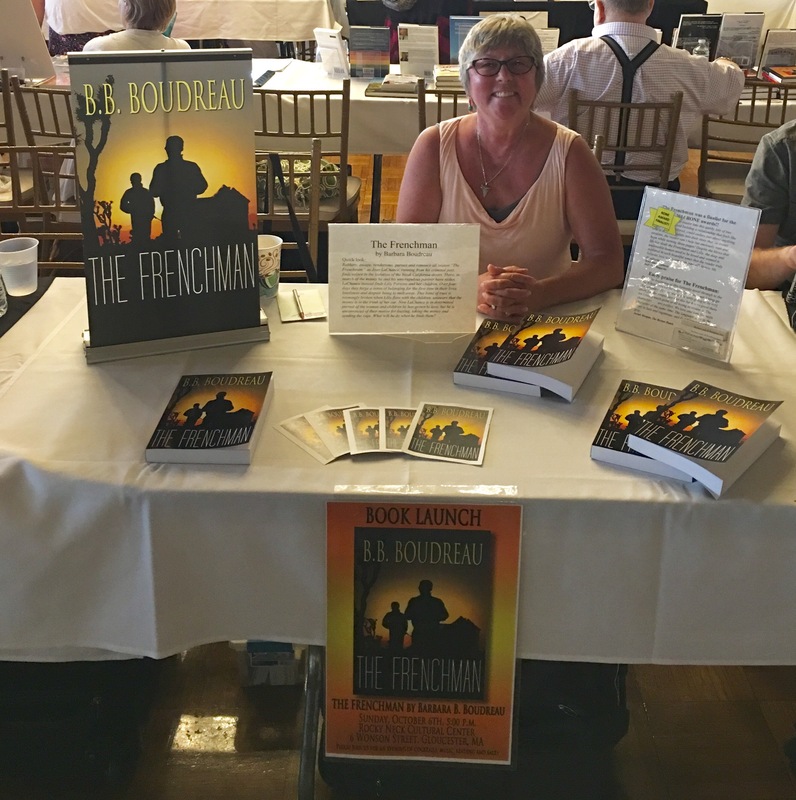 NEHW members’ books at New England Author Expo. Photo by Rob Watts. 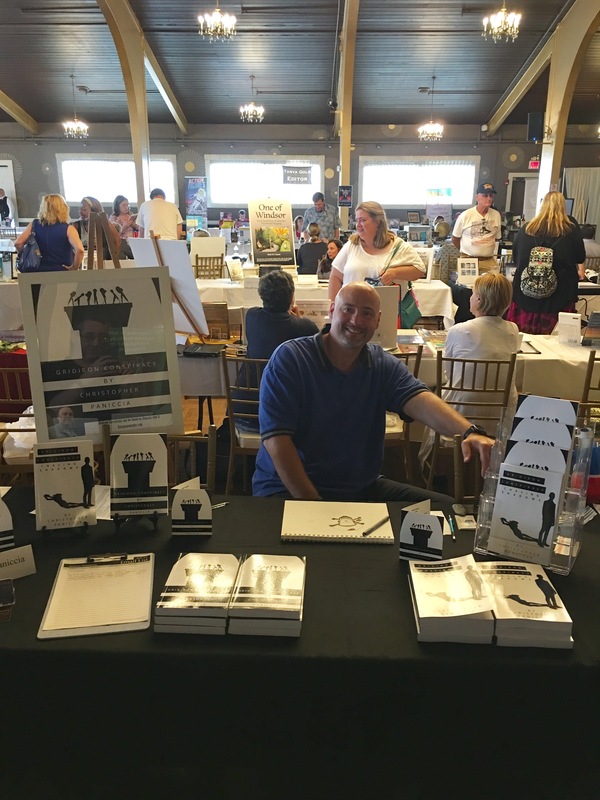 Although the room was filled with mostly authors, there were many talented illustrators, a few publishers and even a guy who makes hand-made pens, which were really well made I must say. Musical entertainment was provided by local musician Digney Fignus. Also on hand was Mark Goddard of Lost in Space fame and WRKO Boston talk show host Michelle McPhee who was promoting her new book, A Mob Story. It was a fun evening with many great participants. Weather and attendance aside, we all agreed it was great event and we’d gladly do it again. Also worth a mention is the fact that David Price left from his own family vacation in New Hampshire to attend this event with us. Great team spirit Dave, we appreciate it! 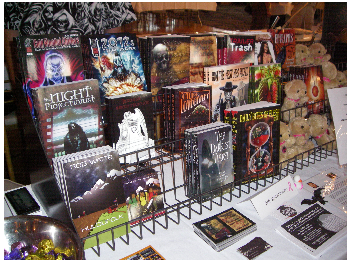 Members of the New England Horror Writers organization will be at the 2012 New England Authors Expo at the Danversport Yacht Club this Wednesday, July 18, from 4 p.m. to 9 p.m.
NEHW authors involved in the expo are Tracy L. Carbone (Epitaphs), Christopher Golden (21st Century Dead: A Zombie Anthology, Epitaphs), Scott Goudsward (Trailer Trash, Epitaphs) , John M. Mcllveen (21st Century Dead: A Zombie Anthology, Epitaphs), David Price (Tales from the Grave: An Anthology of True Ghost Stories), and Rob Watts (Huldufólk). 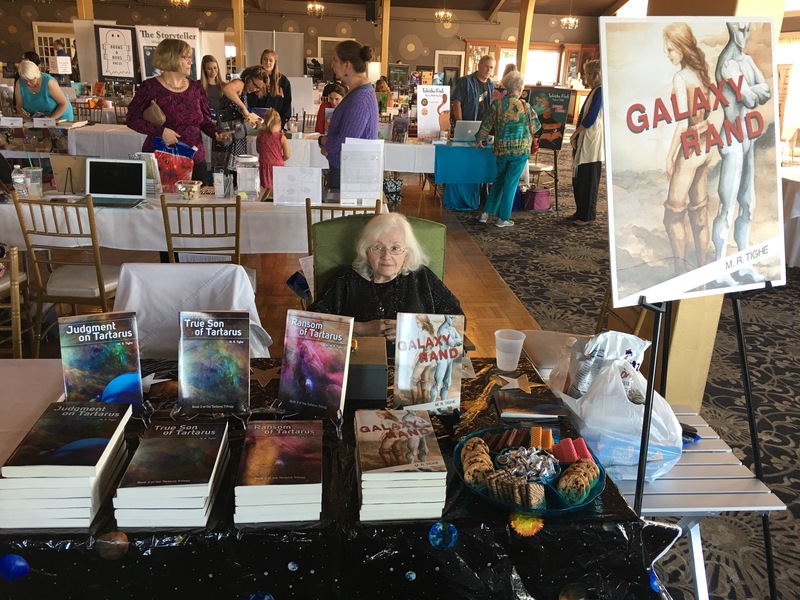 The event, which is being held in the Harborview Ballroom of the yacht club, hosts Lost in Space actor, Mark Goddard, who will be signing his book, To Space and Back. The expo is free to the public. For more information, check out its website here. The yacht club is located at 161 Elliot Street (Rte. 62) in Danvers, MA. This originally appeared on author and NEHW member David Price’s blog. Okay, so it all has to start somewhere. Someone or something has to have nurtured that imagination at an early age. I am going to give a good chunk of that nurturing credit to an independent Boston television station, WLVI, channel 56. Funny, how you can’t appreciate some things until long after they are gone. I grew up in the 70s, and was raised on broadcast television. We didn’t even get cable until 1980 or so. Channel 56 was a UHF station, that ran a lot of syndicated series and old movies. So what did they air? Only some of the most amazing programs a young mind could soak in. My favorite was the original Star Trek series. My mother was a fan too, so this was something we could enjoy together. 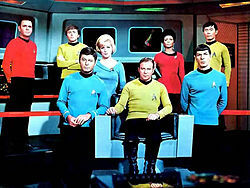 Star Trek was not perfect, by any stretch of the imagination, but it remains one of my all-time favorite shows. If I happen to be flipping channels and see Kirk, Spock, Bones, or Scotty, I will always stop and watch the rest of the episode. How many shows or movies can you say that about? Growing up in the 70s was exciting for someone who dreamed about life “out there” and reaching for the stars. Star Trek was so inspirational for me. It hadn’t even been ten years since we first landed on the moon. NASA was actively exploring our moon with the Apollo program and our solar system with the Pioneer, Voyager, and Viking programs. Star Trek seemed like just a taste of what we might find out amongst the stars. Who knew, right? I wanted to be an astronaut right up until I entered college. I wanted to find what was out there. Kirk and the crew of the enterprise were responsible for those dreams just as much as our own space program was. There was another series, however, that gave us some different ideas about what the future could hold for humanity. This series also aired on channel 56. It was called The Outer Limits. It gave warnings about the future, about contact with alien races, and about man’s ever improving technology. It was scary. Like The Twilight Zone, there was usually a moral associated with each story; a moral that said something about humanity. It was a much darker message and not as hopeful as Star Trek, but I took it all in, just the same. As a matter of fact, I even told myself, one day, I’ll be a scientist, but I won’t make those kinds of mistakes. I’ll be one of the good ones. On Saturday afternoons, The Outer Limits led into one of the greatest programs that channel 56 had to offer. This was the show they labeled “Creature Double Feature.” As you might have guessed, this creature show aired giant monster, horror, and sci-fi movies. All those Japanese monster movies were great, especially Godzilla. That big, mutant dinosaur was nature unleashed. 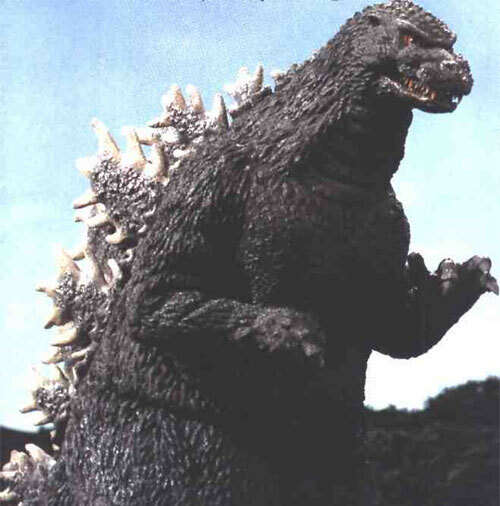 Godzilla was like the earth saying to the people of earth, “You know what? I don’t like your cities and pollution. I’m gonna stomp ‘em. Your military power? Pathetic. I’m gonna swat it away.” Godzilla was large and in charge. How could you not love that? Another major sci-fi influence I can remember from channel 56 was Lost in Space. I know, I know, it was a very campy show after the first season. Still, I really loved that robot. There was just something about the robot which made the whole show for me. The robot was heroic, selfless, funny and often displayed more emotion than Mr. Spock. The best moments of the series were often between the once-evil, but now-bumbling Doctor Smith and the robot. He remains my all time favorite robot. “Warning! Warning! Danger, Will Robinson!” Classic stuff right there. I like it when robots show us how good humanity should be. The kinds of robots in Lost in Space and The Iron Giant, and also Data from Star Trek: The Next Generation are the ones that have always appealed to me. If mankind could create something noble like that, it might just say something good about us, and our future. Speaking of Star Trek: TNG, it is the last sci-fi show that channel 56 broadcast, I will discuss. I was a little older when this show came out. I was out of high school and was reading mostly horror at the time. It didn’t really grab me right away. I kind of half-heartedly watched season one. I didn’t even start watching season two right away. It wasn’t until a friend of mine brought it up and said season two was much better that I even bothered with the second season. Once I did though, I got hooked. The original Star Trek was about what strange, alien, and sometimes familiar life forms we might find once we travelled to the stars. TNG was different, though, because it was more about what humanity’s place in the universe could be. Even in the face of a fearsome threat like the Borg, Picard and his crew used the human spirit to be a force for good and a defense against the darkness when necessary. These are the shows and movies that WLVI, channel 56 in Boston, brought to me. Everything I have ever read or seen has influenced me, as a dreamer and a writer, in some way. I will remember fondly the part of my childhood that channel 56 influenced. I have even heard that fans still contact the station asking them to bring back Creature Double Feature. I can understand that. If the Syfy channel broadcast stuff that was half as good as channel 56 used to, I’d have more respect for them. I can’t imagine that the disaster movie knock-offs they show constantly are making any of today’s kids look towards the stars. At least, I can consider myself lucky enough to have been exposed to shows that made me think and dream. Thank you channel 56.